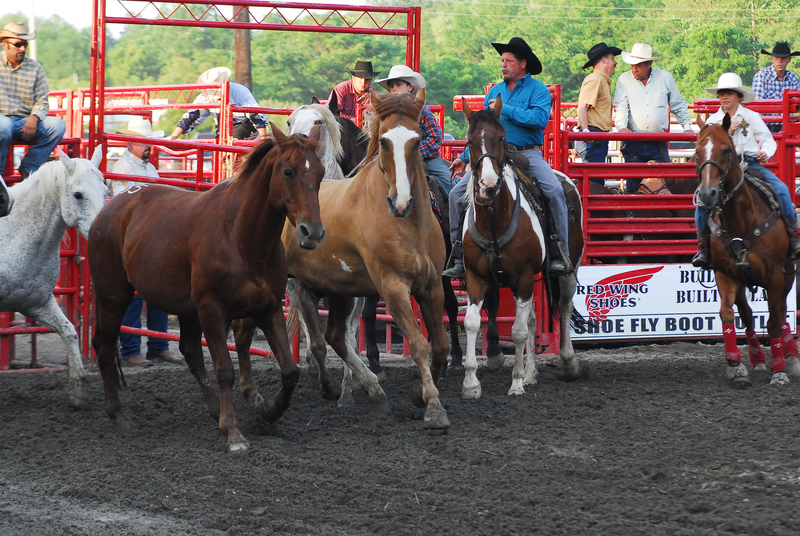 Copyright 2014 | Central PA Rodeo | All rights reserved. Purchase Tickets – Now Available Online! Buy Early & Save! Advanced Tickets are offered at a significant discount. Tickets purchased online, on or before June 13th, 2019, will be honored for any one show. With your online order, you may pick the tickets up at the “Will Call” window and attend the show of your choosing. Tickets can now be purchased securely online through PayPal. You can pay with a major credit card or use your own PayPal account if you have one. Tickets are non-refundable as the show is a rain or shine event. You can adjust quantities in the shopping cart once you are done adding tickets. For example, you may want to add an adult and kid’s ticket. After you do so, you can change the quantities before checking out. IMPORTANT: Tickets purchased online are to be picked up at the “Will Call” window at the rodeo. You must show ID and a print-out of your receipt is preferred. We will not be mailing your tickets to you. Gates open three hours prior to showtime. *Advanced purchase prices are only available for purchases made on or before 6/13/2019. If you are trying to purchase tickets on or after 6/14/2018 you will have to purchase full-price tickets at the rodeo ticket window. Full-price tickets are: Adults=$17, Kid’s=$7.